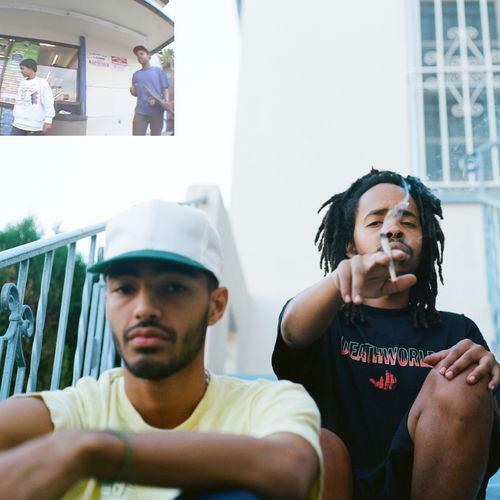 Last week, Earl Sweatshirt came from out of nowhere to release his newest single. His fans were excited to see him back in the mix and rumblings of a potential album started to make their way around the internet. Earl hasn't released an album since 2015 and his fans have been wishing for some new content before the end of the year. Speculation remains that November 30 is a date to watch out for but the artist himself has not confirmed anything about that. Now, he returns with another single to fuel the rumors, dropping "The Mint" with Navy Blue as a featured guest. Navy Blue is a member of the Slums NYC collective, who has an appearance on the new single. This is Earl's second song to release this month, making his supporters almost certain that a full-length is on the way. Earl often moves in mysterious ways, which is evidenced by his unconventional flow on "The Mint." The Odd Future affiliate speaks on his hiatus in this one, rapping, "Two years missing, I was living life." There is no hook in "The Mint," nothing to catch you - instead, we get a few minutes of Navy Blue and Earl Sweatshirt rapping as they desire. How are you liking the new track so far?